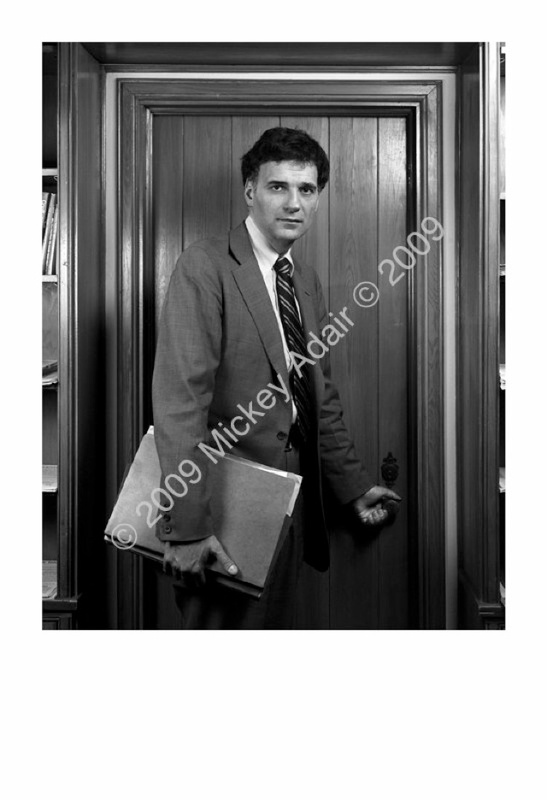 Ralph Nader spoke as part of FSU's President's Lecture Series at RDA in 1980. The post speech receptions were held across the street at the United Ministries Center. He's posed here at the locked door of a closet. I hoped it would look like he was about to enter a committee room to give some congress people heartburn.